Dreaming of a trip to Belgium? 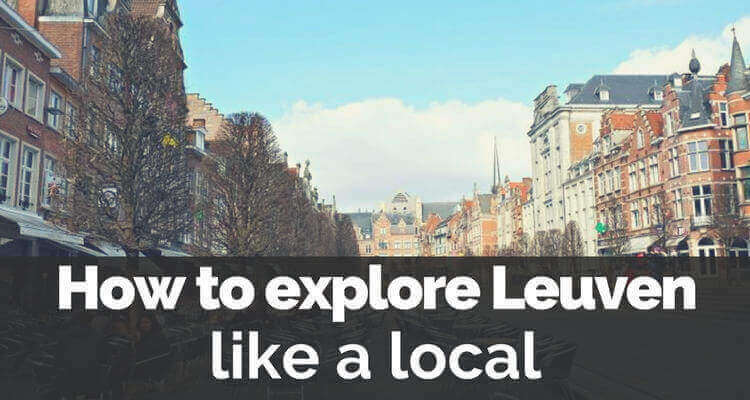 Plan out your travel and find the best things to do in Belgium. Whether you’re keen to dabble in the art world, discover historic battlefields, indulge in gastronomic delights or simply wander the cobbled city alleyways, Belgium will feed your senses, capture your imagination and steal your heart.